Karate’s pre-history can be traced back to Daruma (aka Bodhidharma), founder of Zen Buddhism in Western India. Daruma is said to have introduced Buddhism into China somewhere around the year 500 CE, incorporating spiritual and physical teaching methods that were so demanding that many of his disciples would drop in exhaustion. In order to give them greater strength and endurance, he developed a more progressive training system. Daruma’s book, Ekkin-Kyo, can be considered the first book on martial arts, and his training and philosophy were adopted by the Shaolin Temple in northern China. The modern history of karate begins in Okinawa. Okinawa-te (Okinawan hand), or simply te, was a simple but highly effective method evolving through centuries of use in real combat. The banning of weapons on the island for two long periods in its history contributed to the high degree of development of this method. But Okinawa-te was also influenced by the much more elaborate techniques and philosophical teachings of Shaolin kung fu and China’s southern Shokei style. These origins explain the dual nature of karate: extremely violent and efficient but at the same time a strictly disciplined philosophy with a nonviolent emphasis. 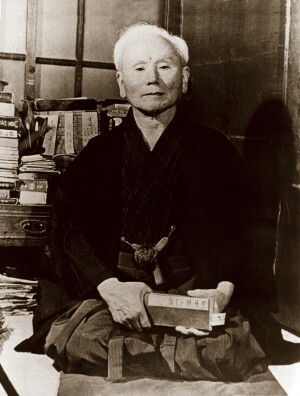 Tsutomu Ohshima was one of Master Funakoshi’s last direct pupils (1948-1953), studying under him while attending Waseda University in Tokyo, Japan. 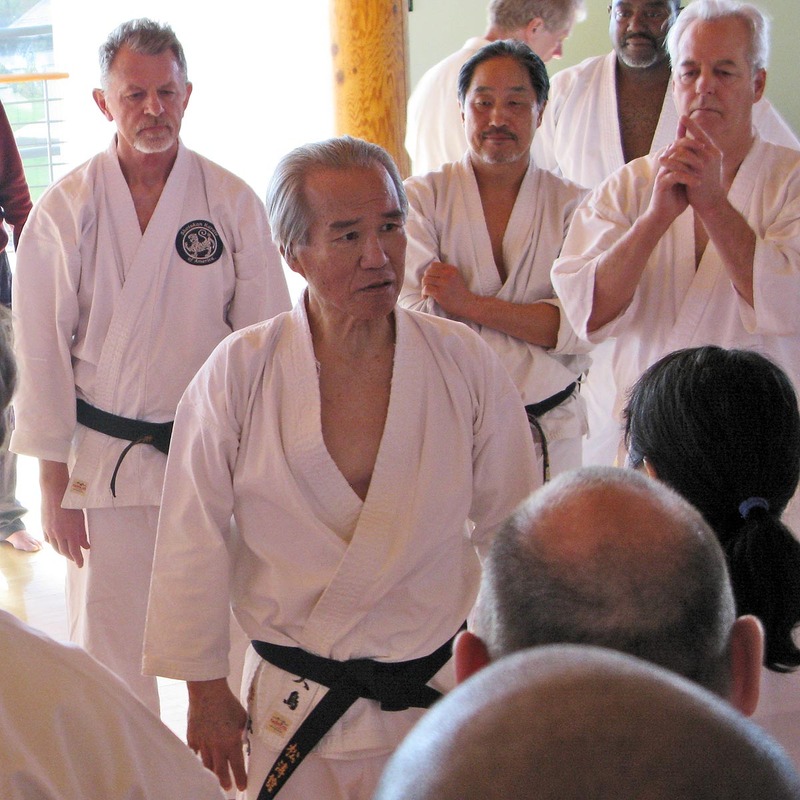 In 1955 Mr. Ohshima came to the United States and was the first person to teach karate to the US public; in 1957 he made the first public demonstration of traditional Shotokan karate in the United States, at the annual Nisei Week festival in Los Angeles. The following year (1958) Mr. Ohshima presided over a full karate tournament at Nisei Week, as he has done every year since; SKA’s Nisei Week event is the oldest annual karate tournament in the US. In 1959 the Southern California Karate Association (SCKA) was formed, which grew to become a nationwide organization, Shotokan Karate of America (SKA). Ohshima Sensei has since been recognized as shihan (chief instructor) of many other national organizations; thus his influence on karate is felt globally.